Daily dozens startups launch ICO, aimed at various segments of the market. They publish press releases in the media, discussed on Reddit and advertise it in an attempt to raise as much money as possible and create a high-level. But there are also ICOs that ignore this approach and hold their tokensale without announcement to a general public, at the same time raising millions of dollars. How and why has this happen? 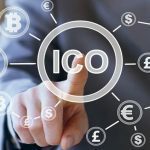 Let's analyze the example ICO TON, Bancor and other projects. 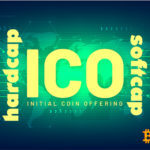 Startups hold public ICO most often because their project does not have its own range of interested investors, and the creators have to look for them on the fly: both inside the cryptospace and outside it. Hence the model of maximum publicity: for advertising media, blogs, social networks are used. By the way, many public ICO are scams. On the other hand are much less hype ICO of varying private degrees. If the project holds ICO needs pre-recording a player may partisipate only on record. The complexity of the procedure varies from the indication of email address for gaining access to full investors identification. Private ICO is a sale of tokens for a limited range of people. Many promising projects themselves choose, with whom to cooperate. To share such ICO, it is often necessary to be an officially registered investor. A popular practice in the fully private ICO is the "paywall" when the minimum purchase amount may range from $ 10 thousand to $ 1 million or more. The most striking example of a private ICO is TON from Telegram. 81 professional investor shared it, who invested a fantastic sum of $ 850 million in presale. How To Become A Member Of A Private ICO? The private sales hold only those ICO which doesn't need additional advertizing. Most often, these are the crowdsales of already existing projects that raise money for business development. The plauers may to become a member only way is to be a professional investor with large capital. But you can always try to get in direct contact with the administration and express a desire to finance their project for a large sum even without such a status. Sign up for a tokensale on the official website of the project via the email-form. Subscribe to the news via the official channels of the creators (most often this is the channel in Telegram and email). Monitor the development of events in order to quickly respond to the start of tokensales. Pre-recording tokensales are closed very quickly, regardless of the amount claimed. 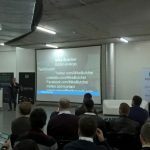 In 2017, a number of ICO raised hundreds of millions of dollars in just a few hours: we are talking about the Bancor, Status.im, TenX and Adtoken tokensails. Obviously, such volumes provided by large investors who bought tokens "in bulk". 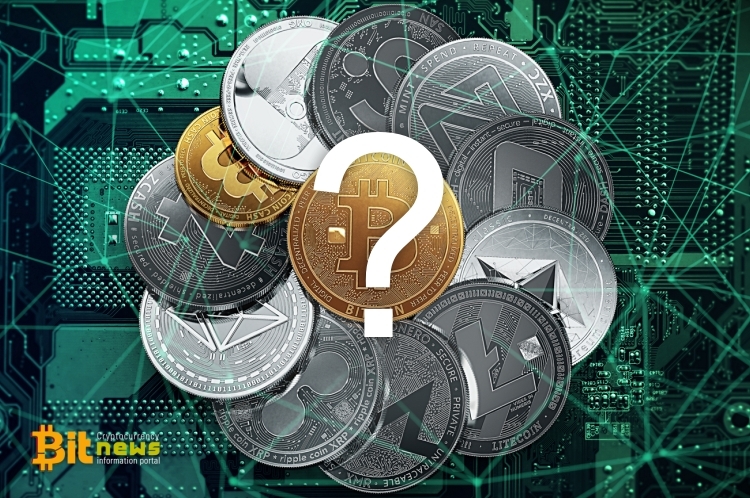 Unlike inexperienced enthusiasts, large investors rarely invest in dubious ICO, and projects with great potential do not need public tokensale. They will already get the necessary investments. That is why the maximum attention should be paid to private ICO, and not to hype projects that raise funds on the whole public model without any restrictions. © 2018 bit.news | queries 233, for 0.169 sec.